See our carpet in your own home lighting! 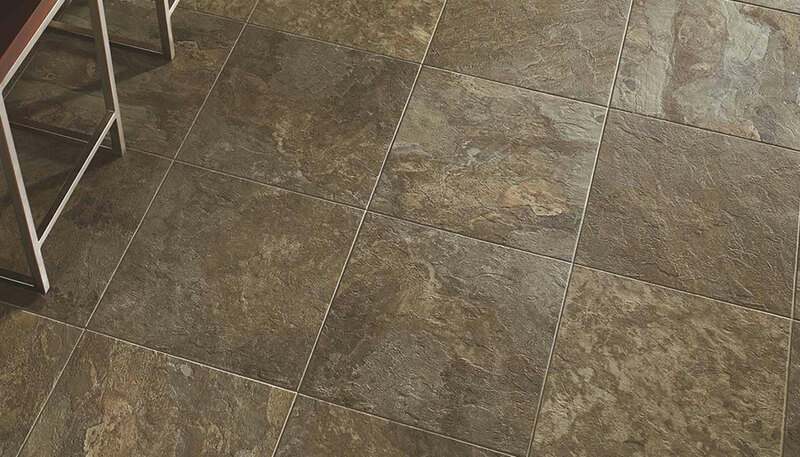 Luxury Vinyl Tile, or LVT, looks and feels just like natural stone, tile, and hardwood flooring. With Luxury Vinyl Tile, the color can vary in different types of lighting and environments, and we know how much of an inconvenience it can be to have to keep running back and forth to the home improvement store before you finally get the perfect tile. We will bring samples to your home so you can easily see how it will look and decide which pattern would best suit your preferred style, and you won't have to leave once. Luxury Vinyl Plank, or LVP, will give you the look of a wooden or stone floor with alot more durability. There is a variety of styles and textures to choose from. It is available in just about every stone or wood flooring look and style. This means that you can create just about any interior design trend with LVP. Just like LVT, LVP styles look different in different lighting and scenarios. For your convenience, we will bring our options to your home so you can see it in your own home lighting and see first-hand which style and look is best for you. Today's hours are 9:00am - 6:00pm.